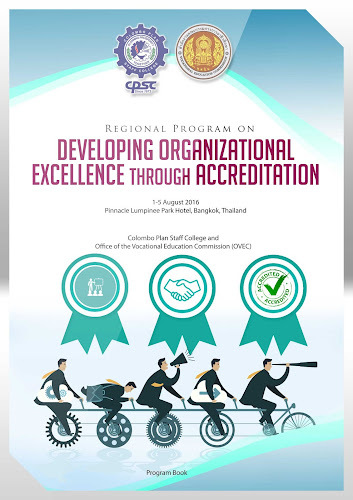 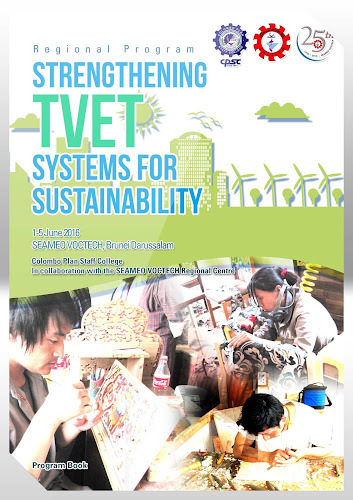 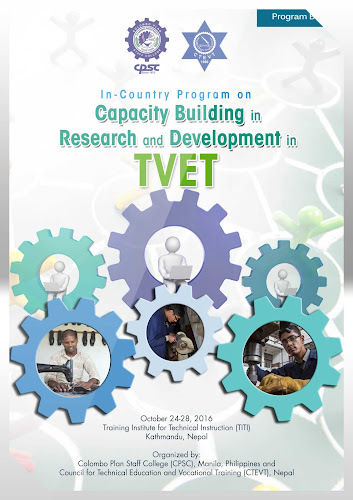 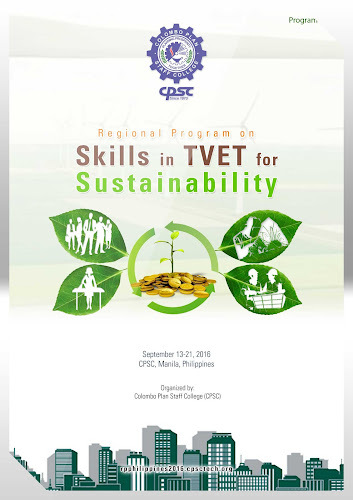 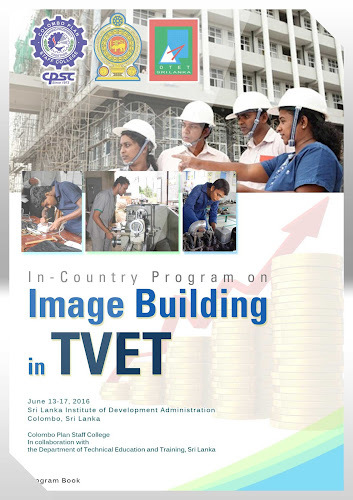 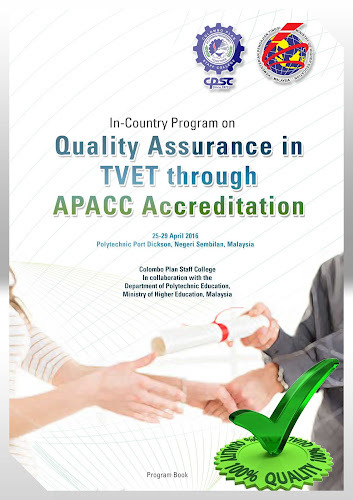 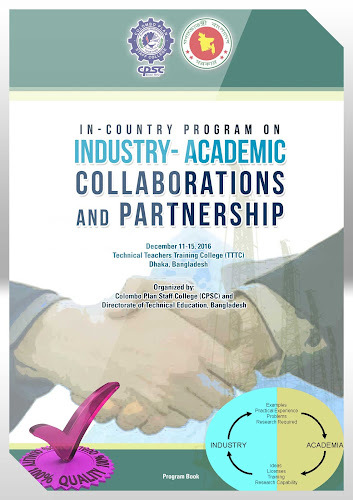 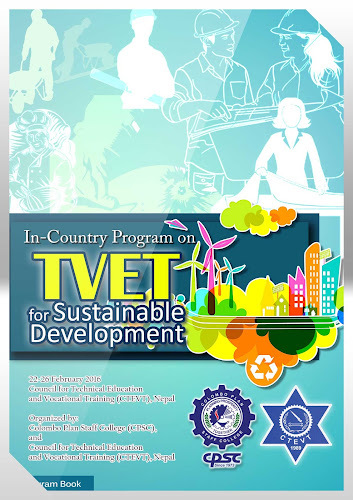 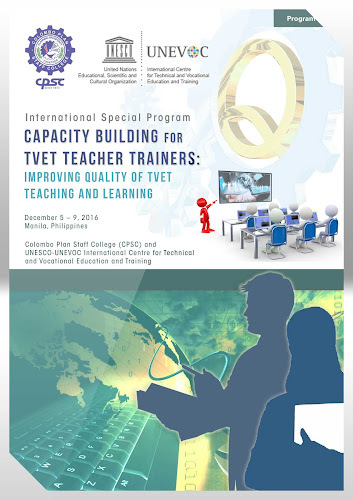 National Seminar: "TVET Beyond 2015: Trends & Perspectives"
National Seminar: "TVET Beyond 2015"
Theme Paper 2: Organizational Sustainability in TVET: What it is and why does it Matter? 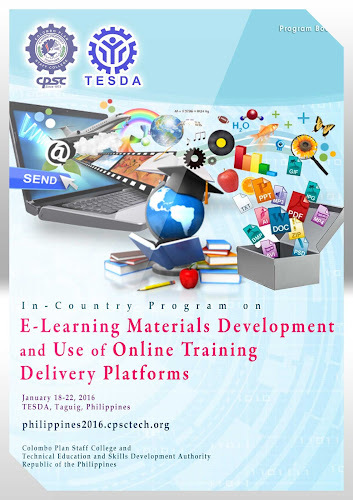 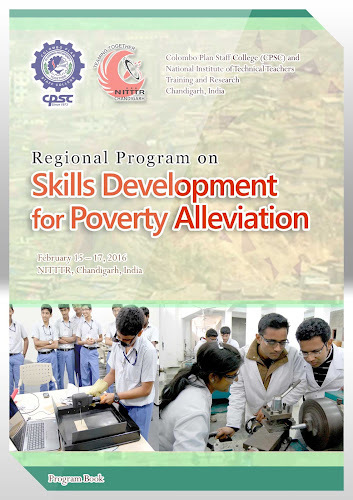 Section 1: Program on "Skills Development for Poverty Alleviation"
Can Skill Development Alone Help Alleviate Poverty? 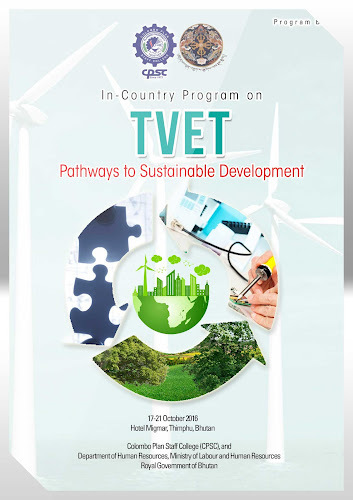 Section 2: International Conference on "Sustainable Skill Development: Challenges and Future Perspectives"
Section 3: Special Program on "Young Business Leaders Program on Socially Responsible Business (SRB)"
The delivery of the program design follows a spiral learning approach, begins with an overview of core concepts and followed by progressively deeper application of the concepts and finally, a self-directed learning approach through action planning.